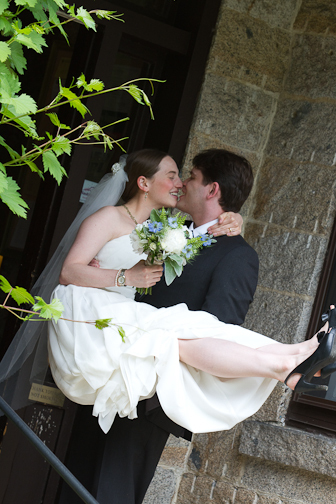 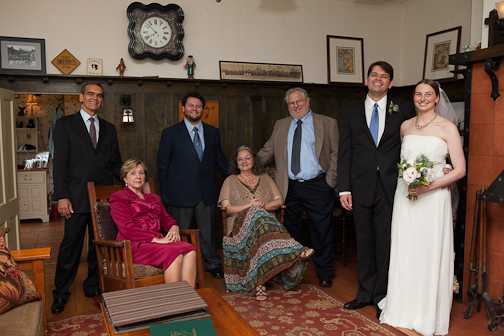 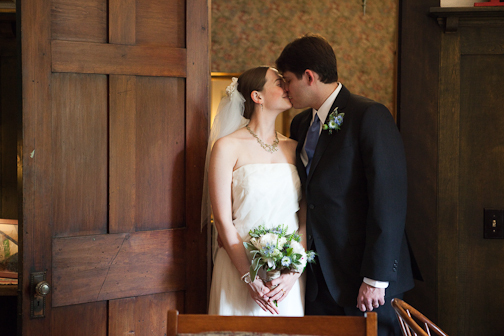 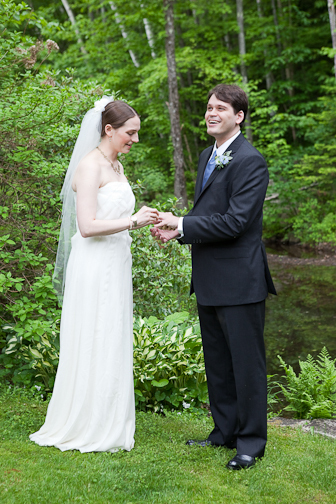 I love elopements at the Notchland Inn! 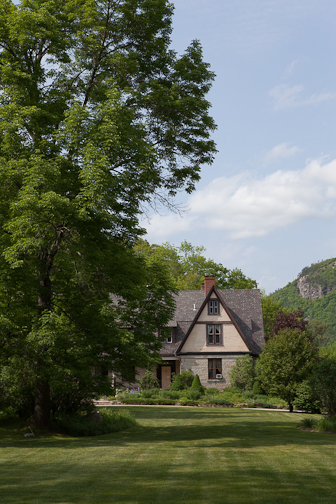 Life moves at a slower pace once you turn onto the grounds of this historic property located in Harts Location, NH. 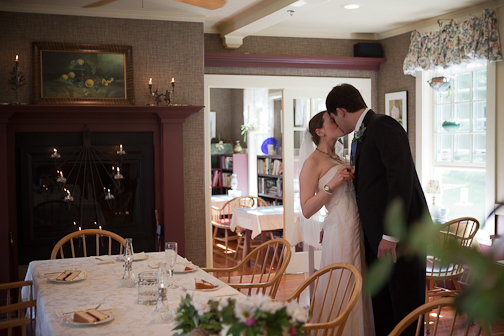 Surrounded by the White Mountain National Forest, The Notchland affords you peace and tranquility, an exquisite five course meal, wonderful accommodations and special touches like a champagne toast, wedding cake, and more. 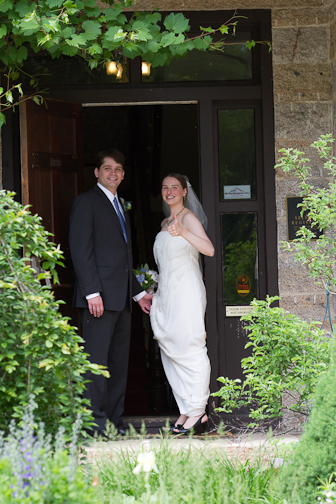 Innkeepers Les and Ed provide excellent service and make escaping to the Notchland for your small wedding a memorable experience.